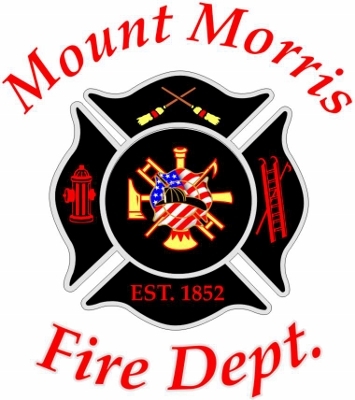 Thank you for Visiting the Official Website of the Mount Morris Fire Department. In 1852 the Living Stream Hose Company was organized, then in 1873 the Active Hose Company was formed and in 1914 the Seymour Chemical Company was founded. The 3 Companies make up the Mount Morris Fire Department. The Members of the Mount Morris Fire Department are honored to serve the citizens of Mount Morris and the surrounding Area.